What should you expect in 2014? When thinking of what trends could catch fire, things could quickly become solely based on personal opinion. However, when you consider what's currently out there in the sneaker world, you can quickly piece together what's eventually to come. The past year has already provided the sneaker industry with plenty of changes, ranging from new performance tech to reenergized retro collections. Considering all that and looking towards the future, we'l likely see companies such as adidas and Nike implement some of their latest tech into basketball footwear, as well as the return of once overlooked retro style kicks. Performance driven companies will begin to introduce high-end fashion footwear, and skate shoes will likely see a few changes as well. 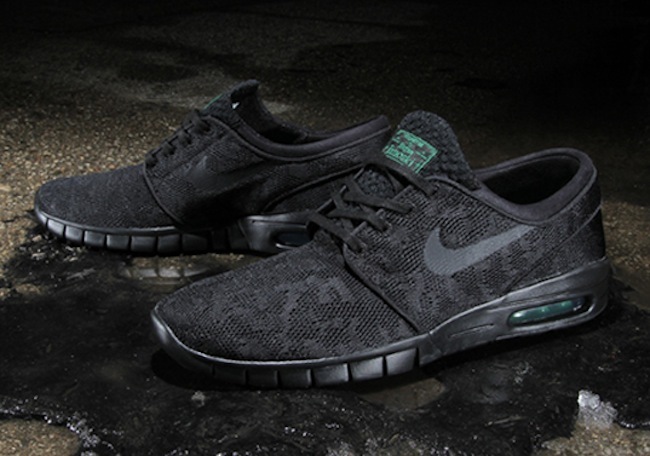 Check the list below for a look at 8 emerging trends in sneakers for 2014. Yes, retro running has always had a considerable following within the sneaker community. But when you consider things at a mainstream level, classic runners have been overlooked for years by many. 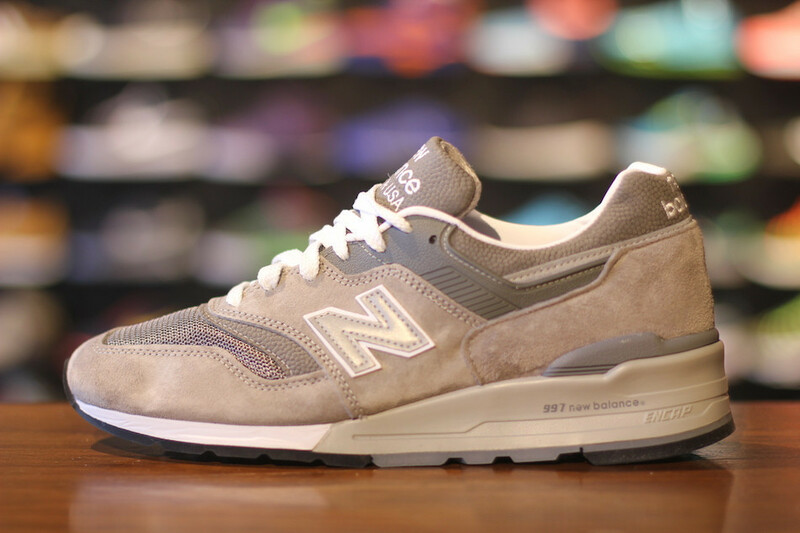 Thanks to the emergence of brands in the category such as Asics and New Balance over the past few years, sneaker heads who were once only focused on classic Jordans or basketball footwear, are now paying much more attention to retro runners. And while Asics and New Balance might be running the show, adidas has already played their part in numerous ways such as last year's Run through Time Collection, while Nike's seasonal releases of classic runners can only add to the growing trend. Coming to life right before our eyes with the Prelude Pack, you know its only a matter of time before we see even more retro Kobe shoes. Nike Sportswear is said to have other retro styles in the works for the Kobe line in 2014, which couldn't come at a better time considering how well the entire Prelude Pack has been received. 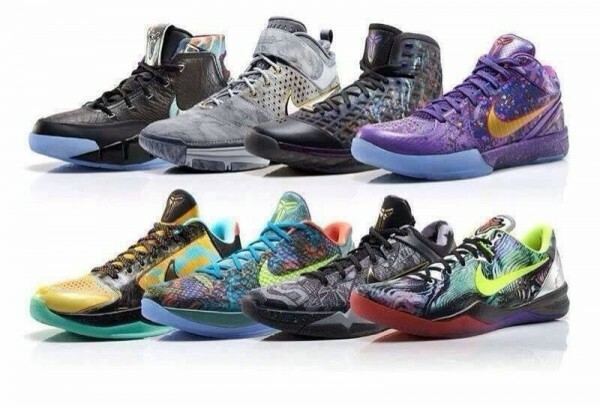 While we can't quite predict which models will return to follow up the Prelude Pack, don't be surprised if the Swoosh begins with heavily favored models such as the Zoom Kobe I and Kobe IV. adidas has also already been on the Kobe retro trend, most recently with the return of Bryant's debut adidas Signature shoe now known as the Crazy 1. adidas is set to release the Crazy 1 in a number of old and new color schemes, along with Bryant's '97 Slam Dunk kicks in the EQT Elevation in a number of new colorways. Over the past year at least, brands such as adidas and Nike have looked to change the ways their products are sold at retail. Recent news has adidas and Nikes cutting ties with a number of independent 'Mom & Pop' shops, and likely looking to shift the focus to their own retailers. Another great example of this growing change is the recent arrival of Nike Skateboarding product on NikeStore.com, product which was once exclusive to only skateshops which were authorized to sell Nike SB product. 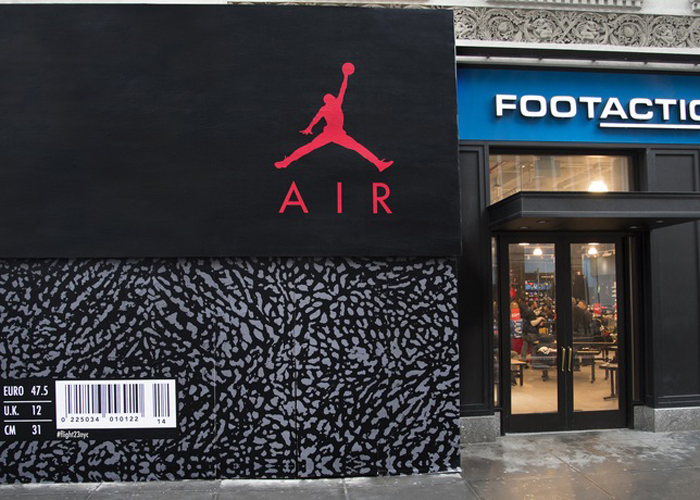 The recent announcement of the Jordan Brand's first retail space known as Flight 23 in NYC further proves this as well, leading us to believe we'll likely see more similar moves in the future. When Flyknit and Boost technology first hit the world of running over the past couple of years, the industry immediately began to speculate what it would be like once they hit other categories. 2014 will finally answer our questions, with Flyknit set to make its basketball debut on the Kobe 9 and adidas Basketball expected to utilize Boost cushioning. 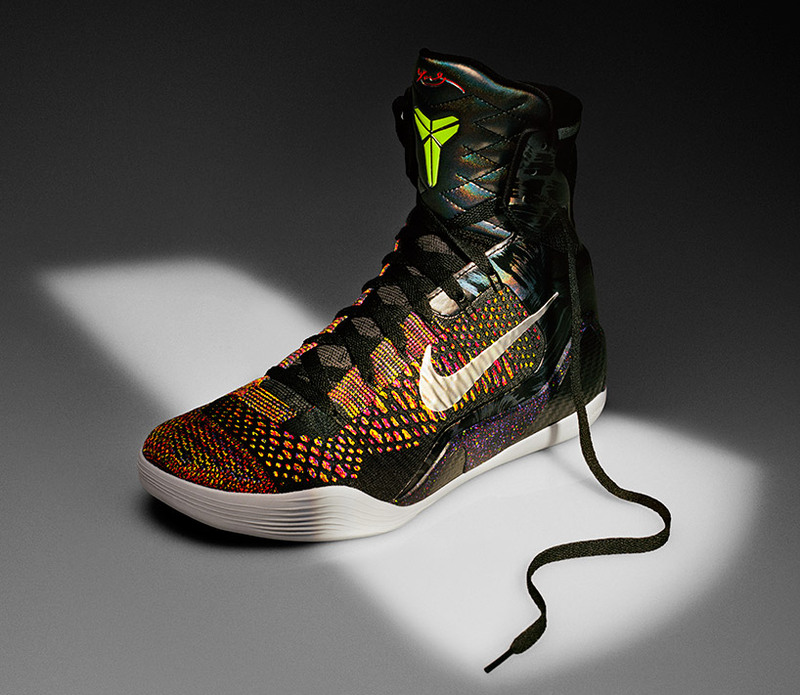 The Kobe 9 is more than likely just be the beginning for Flyknit in basketball, as proven with past innovations first introduced in running such as Lunarlon cushioning which is now put to use by a number of Nike Basketball models. While this is nothing new and is an age old formula when it comes to developing footwear, Boost cushioning and Flyknit construction serve as the perfect examples of how almost all game changing tech is rooted in running footwear. Already an emerging trend, look for 2014 to provide us with more high end footwear from performance-driven companies such as adidas and Nike. 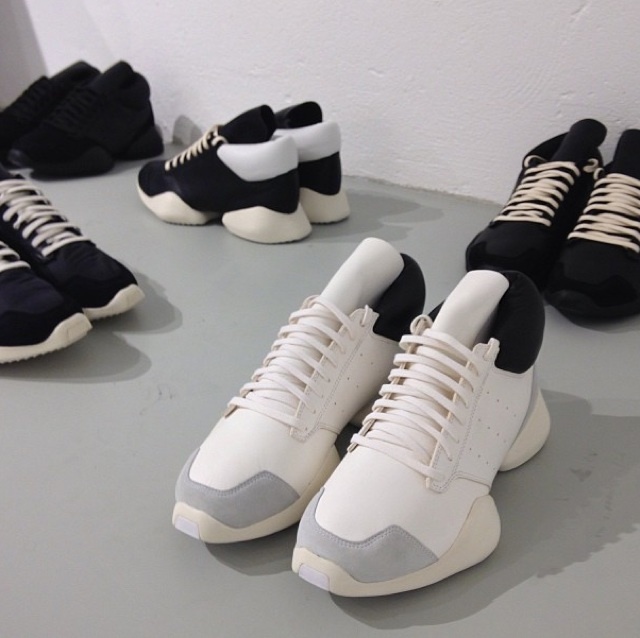 While this is nothing new for the Stripes, adidas will drive high fashion more than ever this year with the arrival of Kanye West and Rick Owens with his soon to be released sneaker by Originals. Kanye will likely work on a number of adidas models, while his former footwear partner Nike is gearing up to release a collection of footwear and apparel with Givenchy Creative Director, Riccardo Tisci. And with 2014 only weeks old, its likely we'll see a healthy amount of fashion forward footwear from both adidas and Nike, and more. As previously mentioned, technology in running footwear has gone on to innovate in many categories such as basketball among others. Skateboarding however, is still somewhat new to utilizing running tech. We saw the SB Eric Koston utilize drop-in Lunarlon cushioning a couple of years ago, and now we're seeing a number of models by Nike Skateboarding featuring visible Air bags and Nike Free toolings. With Nike's forever dependable running tech already used on more than one signature skateboarding shoe, we can confidentally say Nike Skateboarding will utilize running tech far more often in the near future. Everyone has their own personal twist they throw in when it comes to how they rock their kicks. And while this is definitely something that's always been done, expect to start seeing all of these retro models worn just like MJ did on the hardwood and that athletes that have made all these sneakers legendary. 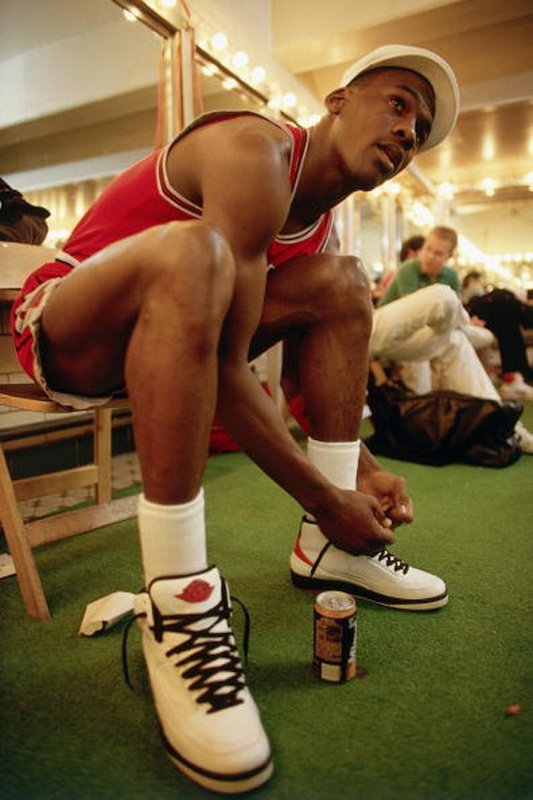 White tube socks with early Jordan models laced just how Mike rocked em, or even black socks with the Force Max just like the Fab Five. Don't be surprised if we also see a return of classic college and NBA game shorts worn to match these retros. 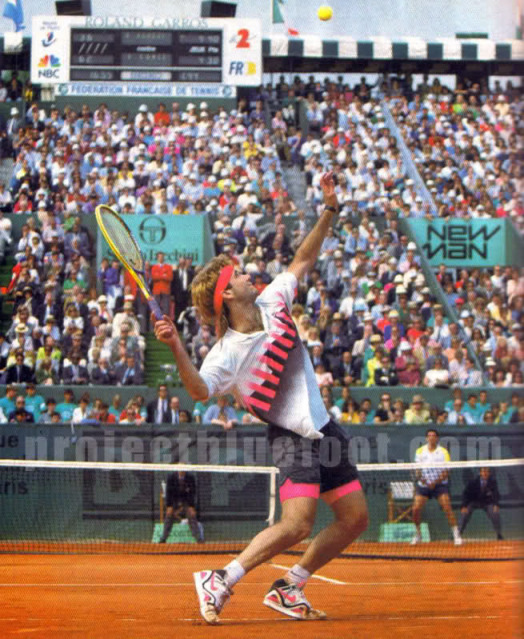 With the return of Andre Agassi to Nike last year, we knew it wouldn't be long before we'd see the return of several classic Swoosh models rocked by Agassi. It already started this past weekend with the return of the Tech Challenge Huarache, and it'll continue with the arrival of the Air Tech Challenge II in their original 'Hot Lava' colorway and several other new looks. Nike isn't the only company leading the reemergence of tennis classics, adidas Originals also reintroduced in the timeless Stan Smith and will release them in a number of new colorways and builds.